senseFly introduced its new fixed-wing unmanned aircraft system (UAS), the eBee Plus, at INTERGEO 2016 in Hamburg, Germany. The large coverage mapping drone features built-in RTK/PPK functionality, according to a news release, that can be activated later or on demand for survey-grade accuracy. 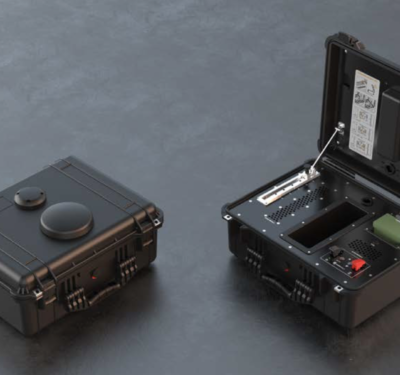 This enhancement increases the system’s achievable horizontal/vertical absolute accuracy to 3 cm/5 cm without the need for ground control points, reducing expensive and time-consuming field work. The UAS comes with seneseFly’s new RGB S.O.D.A. camera, which is developed specifically for drone photogrammetry work. The camera can capture images with a spatial resolution of 2.9 cm. 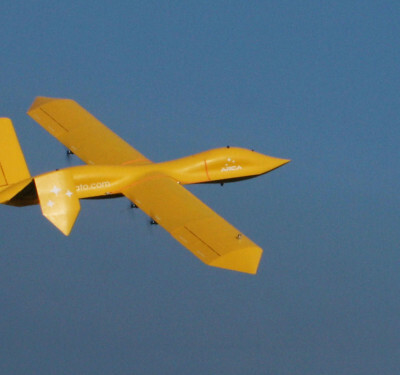 The light yet rugged UAS features elongated wingspan designed for flights that last close to one hour and that are possible in various conditions. 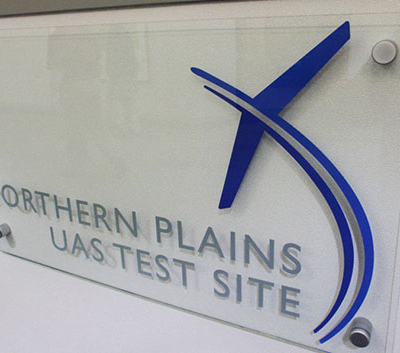 The UAS can document 220 ha (540 ac) in one 122 m/400 ft flight. The eBee Plus also comes with eMotion 3 flight and data management software, the next generation of senseFly’s ground station software that features a full 3-D flight environment, mission block flight planning, cloud connectivity and free updates. 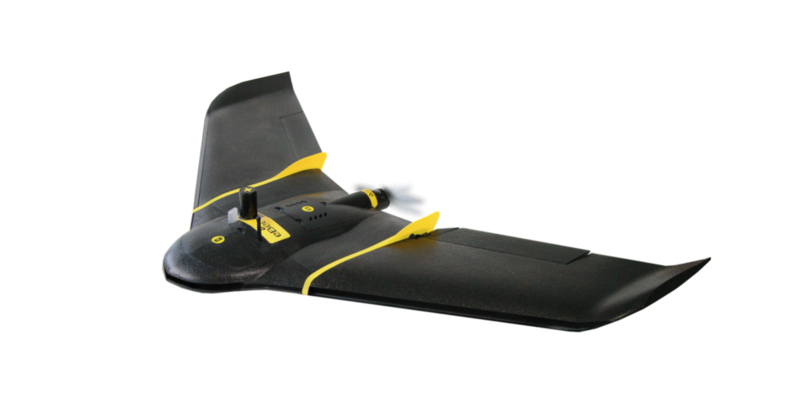 The new mapping drone also offers payload flexibility and can carry the full line of senseFly fixed-wing RGB, thermal and multispectral sensors, including the recently introduced Parrot Sequoia for agricultural work and the thermoMAP for producing thermal maps. 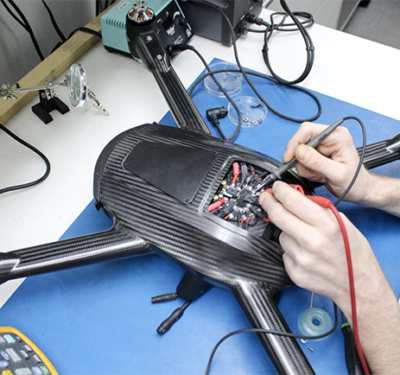 The drone’s camera bay also accepts existing eBee payloads.